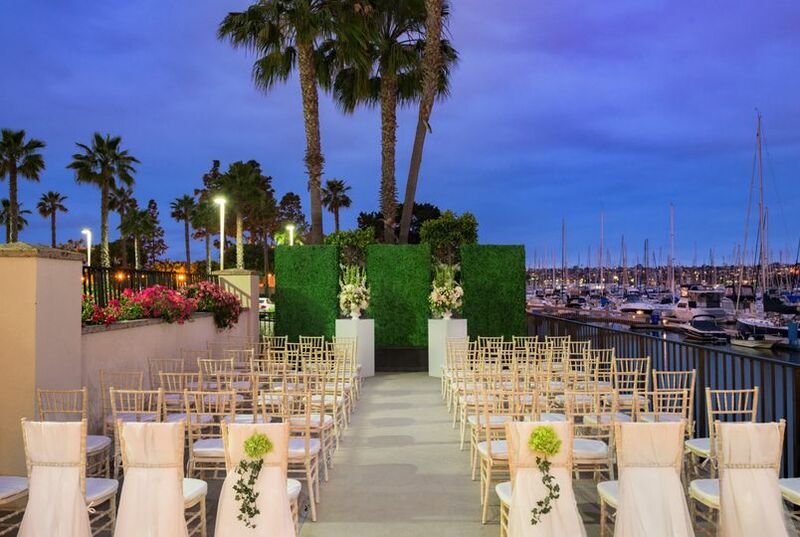 Hilton San Diego Airport/Harbor Island is a hotel wedding venue in San Diego, California. 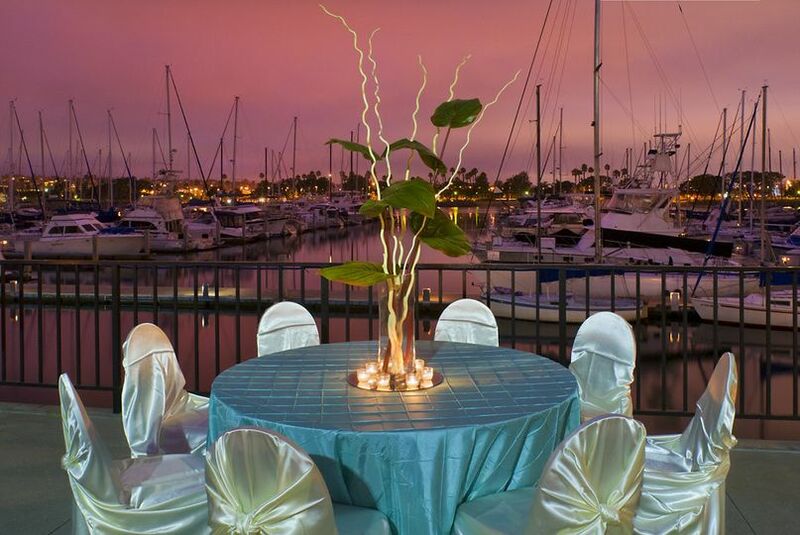 This bayfront location provides gorgeous panoramic views of Point Loma, Coronado, and the San Diego Bay. 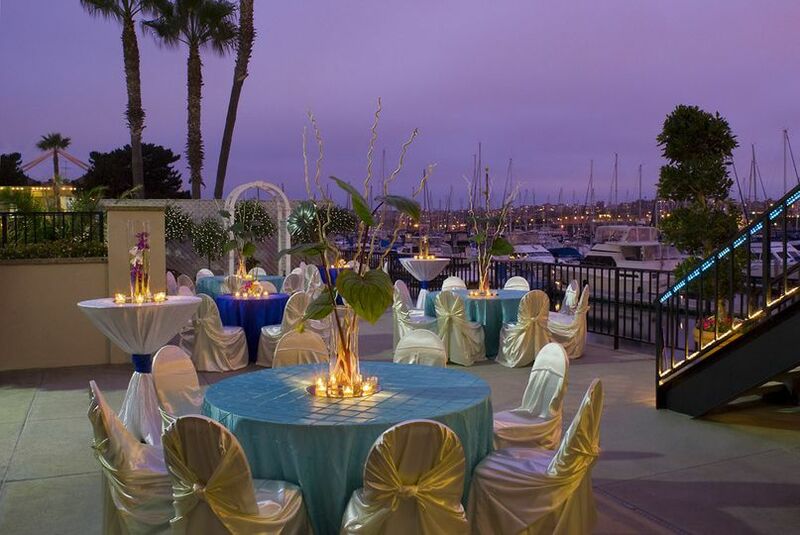 With excellent staff, great services and a beautiful location, this venue is sure to give you a memorable wedding day. 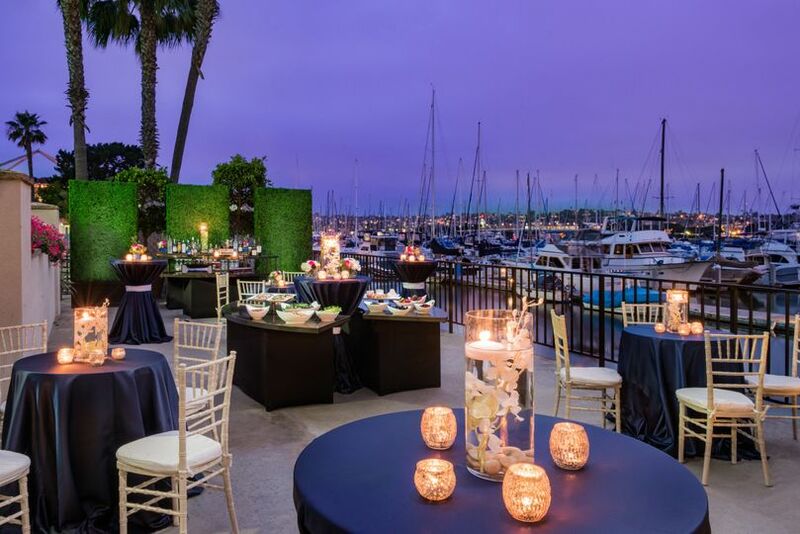 This venue offers indoor and outdoor event spaces, all with gorgeous views. 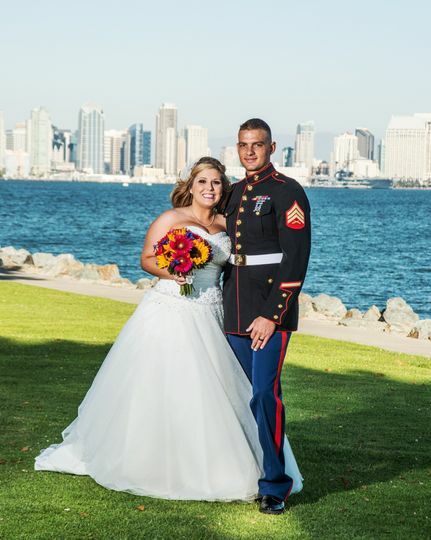 There is also a bridal suite available for use, as well. 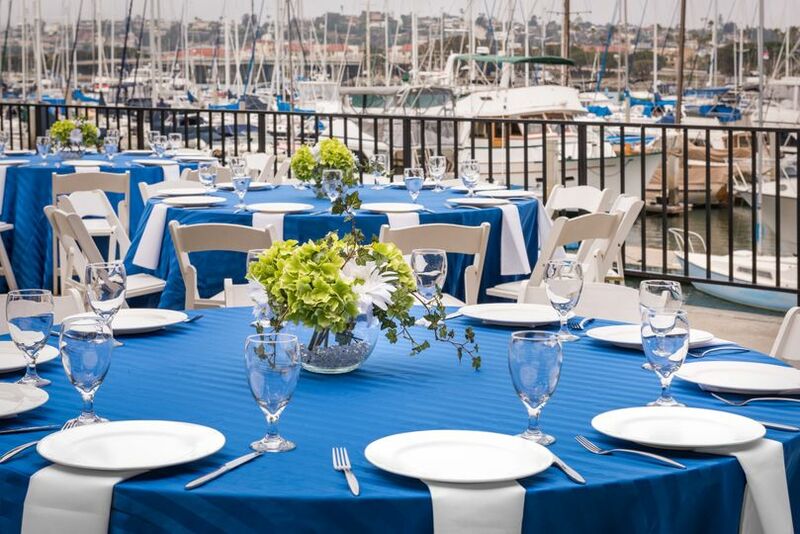 The maximum capacity for Hilton San Diego Airport/Harbor Island is 270 people. Sharon was the best! It was a pleasure to work with her.! 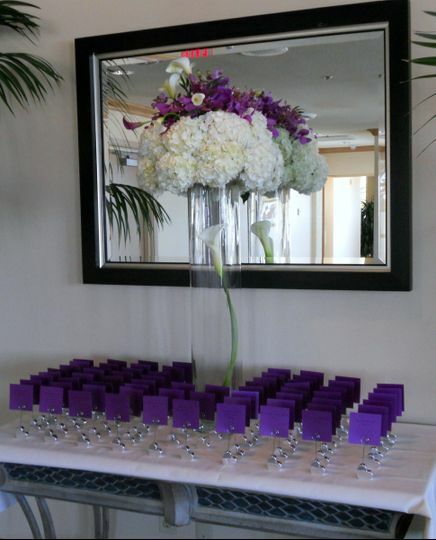 Sharon and the entire Hilton staff made our wedding reception perfect!